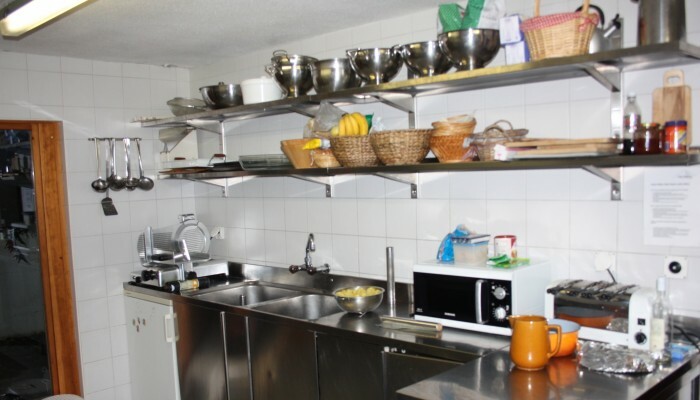 For groups who want to look after their own catering, Chalet Wildhorn provides a flexible option with a fully equipped professional kitchen and cold storage. In the village there is a very well stocked Coop, bakery – order to delivery, and delicatessens offering local speciality cheeses and meats. On arrival at the chalet our chalet manager will assist in familiarizing guests with the Chalet and the use of the kitchen equipment. Included in the self-catering option price is final cleaning, bed linen and towels, tourist tax. For winter season; ski lockers at gondola, wood for open fire place.